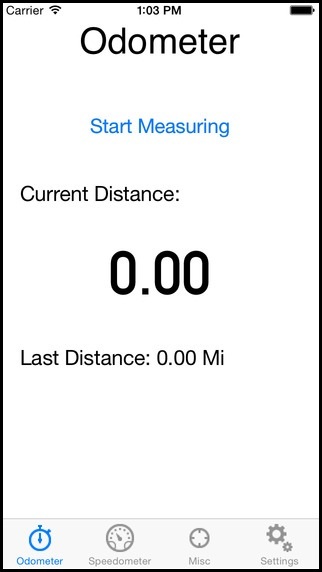 Roo-ometer, a virtual speedometer, odometer, altimeter, and a GPS all in one awesome app, is now public for everyone in the world to download onto iOS, Android, and Windows Phone! This app was made for a company called Roo-Dogs, a 4x4 shop in Australia. 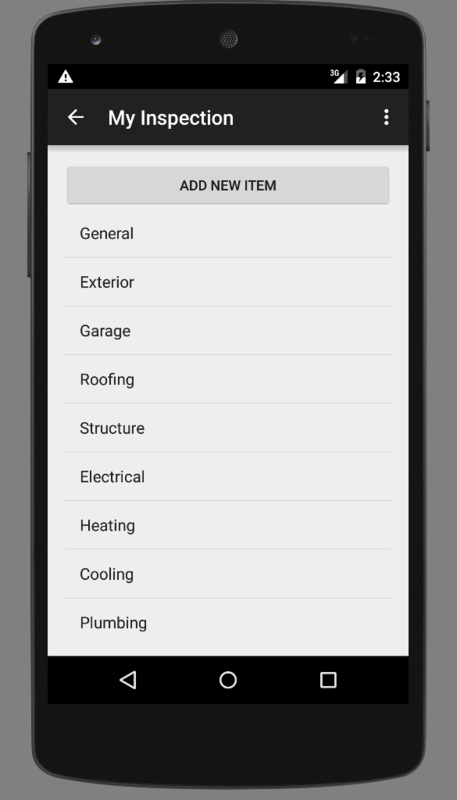 I developed the Nspeck Android mobile application as a summer intern for a high tech startup. Nspeck interfaced with social networking sites and backend servers to help automate the process of home inspections.